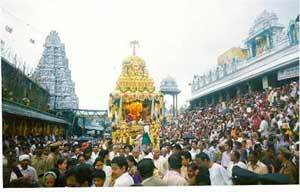 Ankurarpana and Senadhipati Utsavam are celebrated on the day preceding the first day of Brahmotsavam. Phone No. 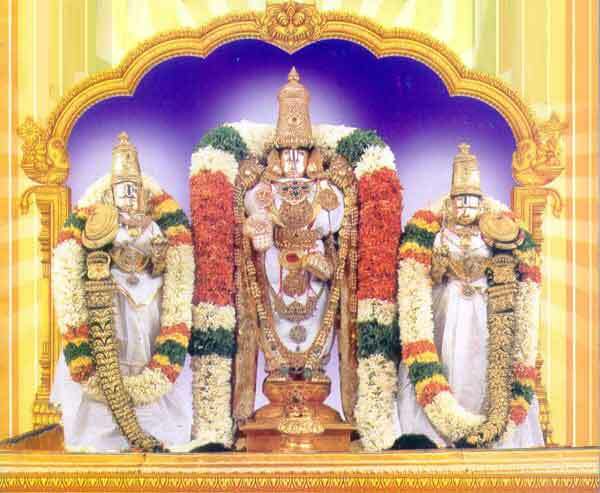 +91-0877-2279277 at Tirumala.